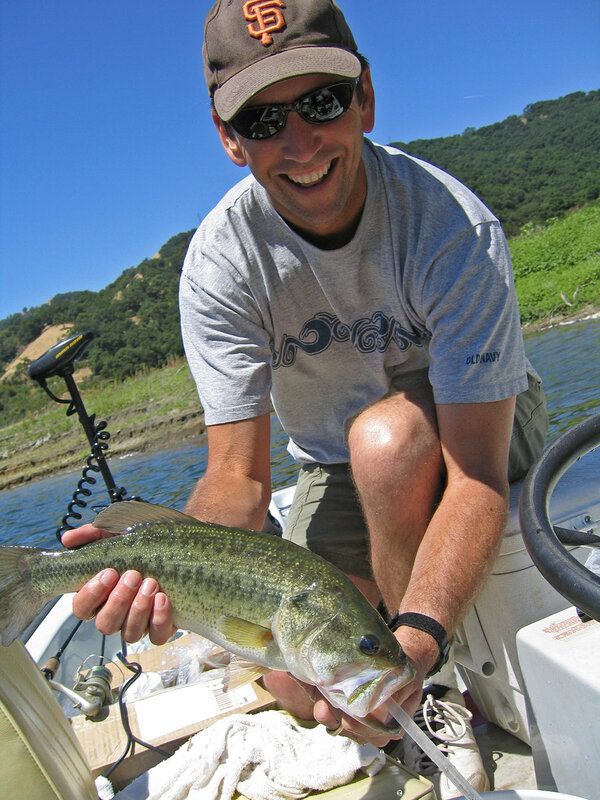 Take a trip to any of these 13 California foothill, valley and coastal waters for great largemouth, smallmouth and spotted bass fishing. Though this article was researched and written ten years ago, you'll find that each of these fisheries has withstood the test of time and continues to hold its own today. Whether you're looking for that bass of a lifetime or non-stop action, this best-of-the-best list of can't-miss lakes, reservoirs and rivers will put you in the right place. 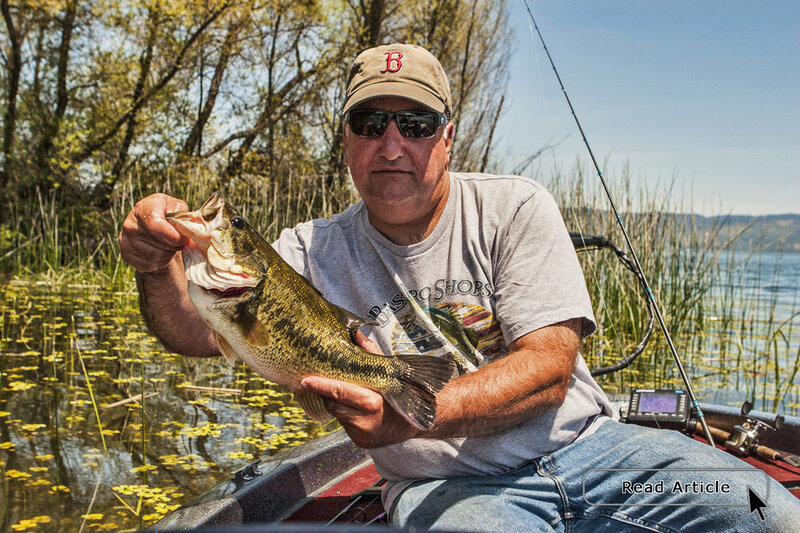 Freshwater bass are considered opportunistic feeders, meaning they eat anything that comes near them when they're hungry. And although that is often true, especially if they're exhibiting extremely aggressive behaviors when food is limited, it's not always the case. Some studies have shown that when there is an abundance and variety of prey for fish to choose from, individual bass will key on specific foods while avoiding others. In cases like this anglers should be casting multiple offerings within any one area. Venture away from auto mode. Whether you use a quality point-and-shoot or DSLR, your first instinct is to set a new camera to auto and keep it there. In most situations this strategy produces good photos. But you can turn average pictures into stunning images by taking control of the settings. Don't start, however, by switching to full manual. Familiarize yourself with the two main settings, including what they do and how to use them, first. By using one of the Priority modes you'll choose one setting and your camera will automatically set the other. 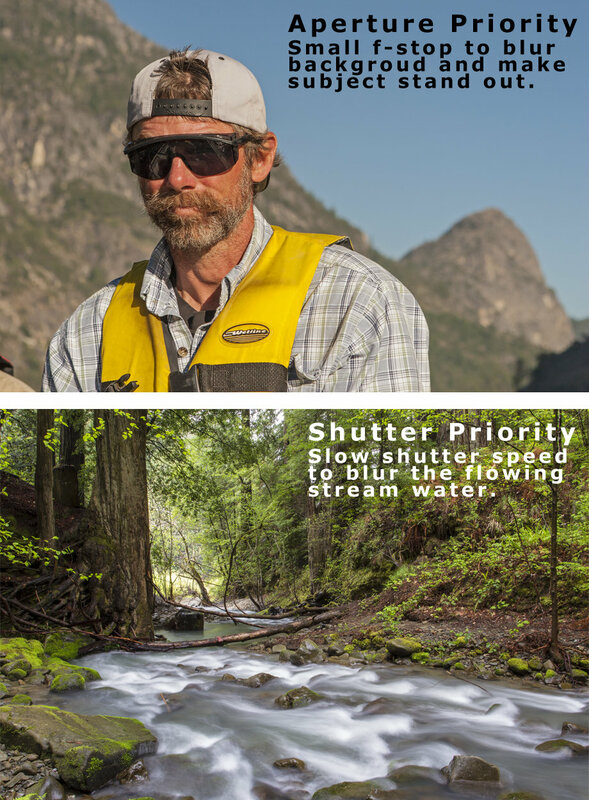 Use Aperture Priority to choose depth of field (how much of the image, from near to far, you want in focus), or Shutter Priority when you want to freeze or blur movement. Our newest design, Get Outdoors Go Hiking, signals the start of spring and outdoor-related activities. This has quickly become our best-selling t-shirt! It features a graphic with the silhouette of two hikers surrounded by a pentagon with each side representing one of the benefits of hiking. Available on women's t-shirts, men's t-shirts and hoodies in a variety of colors and sizes.